Singer and producer Ryan Lott, known by his stage name Son Lux, will bring his post-rock and trip hop to the El Rey Theatre on July 9 along with Olga Bell. 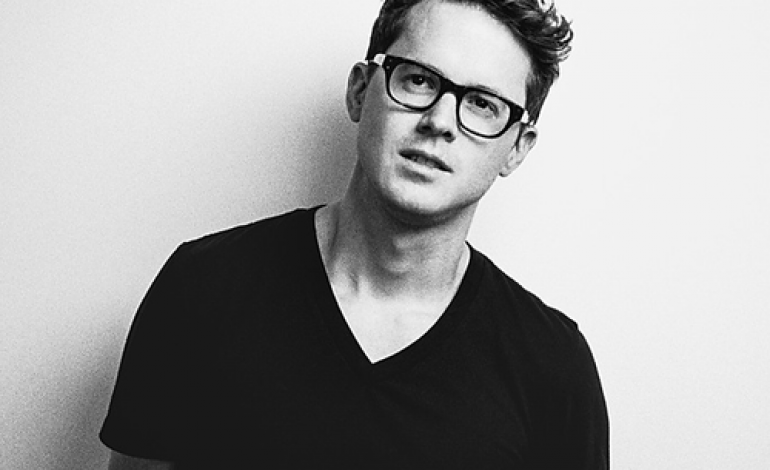 Lott has released three albums under the Son Lux moniker. The first was At War with Walls & Mazes in 2008 and the latest was Lanterns released on October 29, 2013. Born in Denver, Colorado, Lott has been playing classical piano since the age of six. He also played guitar and drums and learned pop and jazz piano growing up. Lott is now based in New York City. He has won many awards and has also created soundtracks for several films, including Looper. NPR named Son Lux as “Best New Artist” on their program All Songs Considered. Lott has collaborated with other notable artists, including Peter Silberman (The Antlers), These New Puritans, My Brightest Diamond, Richard Parry (Arcade Fire), Judd Greenstein, and Pulitzer Prize winner Caroline Shaw. In late 2014, Glassnote Records announced worldwide signing of Son Lux. Be sure not to be left out on Son Lux’s rise as he takes center stage at the El Rey Theatre in July.